m.v. 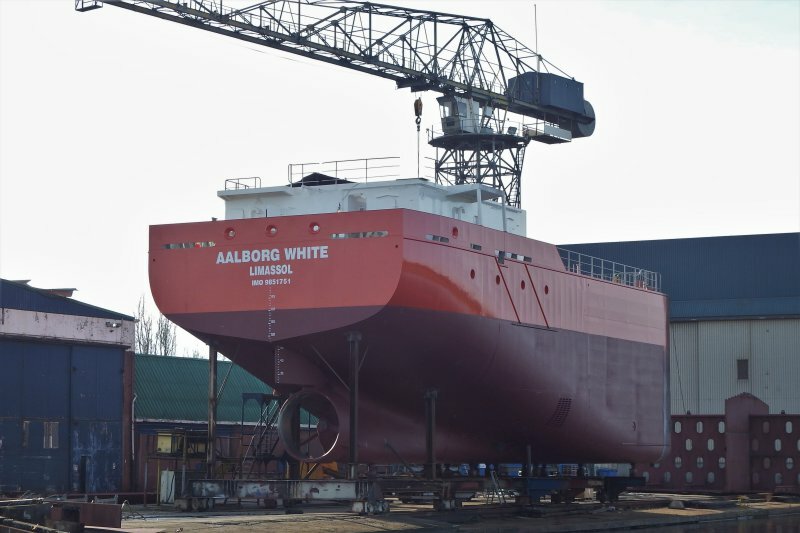 "Aalborg White" under construction at Foxhol-Groningen 31/10/2018. Thank you very much for the information René. Ship and Steelbuilding (former SCHN) is building the hull. Delivery first one is april 2019. This photo has been shown 783 times since it was added to the site.